Universiti Putra Malaysia was first established as the School of Agriculture in 1931. The school was located on a 22-acre piece of land in Serdang and offered two programmes - a three-year diploma programme and a one-year certificate course in Agriculture. In 1947, the school was declared the College of Agriculture Malaya by Sir Edward Gent, the then Governor of the Malayan Union. 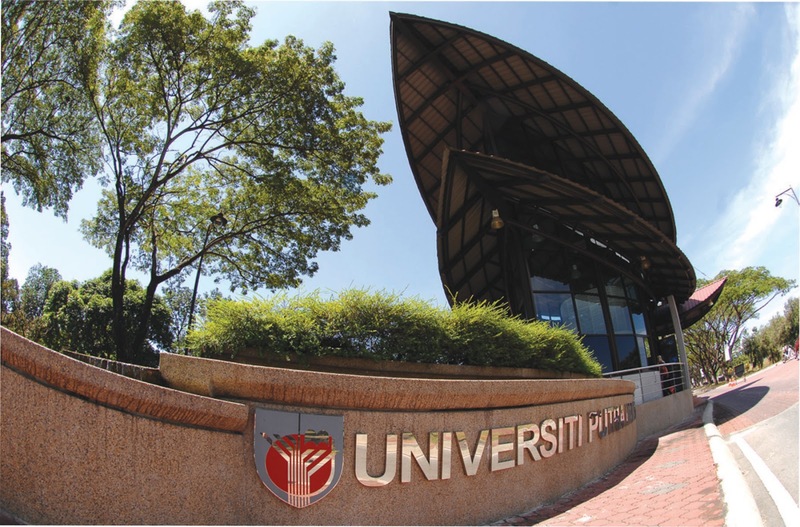 The establishment of Universiti Pertanian Malaysia came about when the College of Agriculture in Serdang merged with the Faculty of Agriculture, University of Malaya. Dr. Mohd. Rashdan bin Haji Baba, the then principal of the College of Agriculture Malaya, was appointed as the first Vice-Chancellor by virtue of the provisions of Section 18 of the Universities and University Colleges Act, 1971. With the first intake of 1,559 students, Universiti Pertanian Malaysia had its first academic session in July 1973 in the three central faculties and one basic division: the Faculty of Veterinary Medicine and Animal Sciences, Faculty of Forestry, Faculty of Agriculture, and a Division of Foundation Studies. In the early 80s, UPM extended its area of studies to include the field of Science and Technology (S&T). In 1997, the name Universiti Pertanian Malaysia was changed to Universiti Putra Malaysia by former Prime Minister, Tun Dr. Mahathir Mohammad, as a strategic gesture to portray the status of UPM as a centre of higher education capable of providing various fields of studies, especially in science and information technology, which facilitate national development in the new millennium.